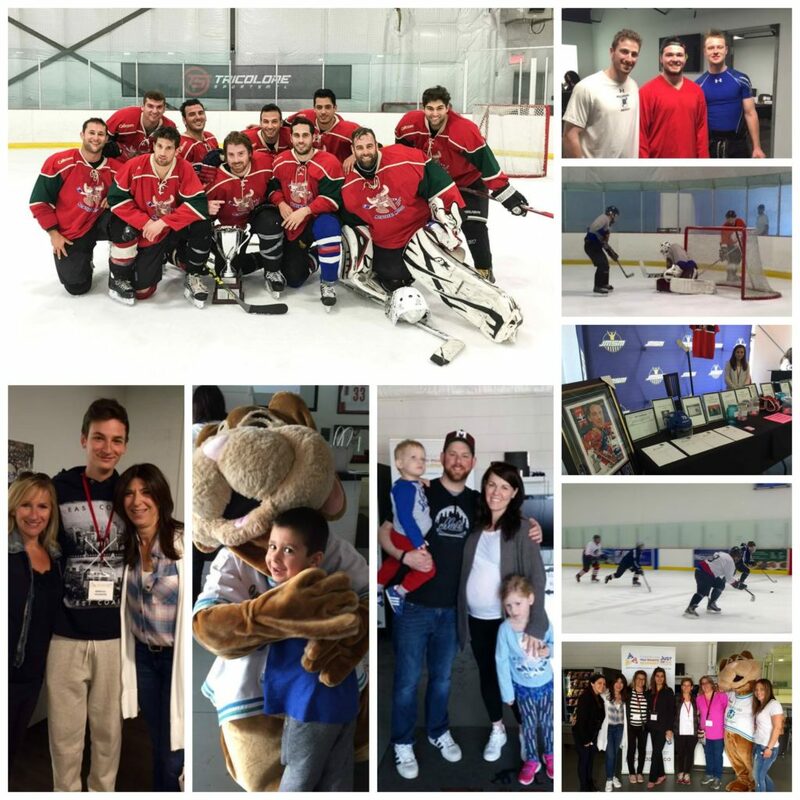 On May 15th, 2016, ten hockey teams laced up their skates to raise funds for the JFK/JMSM Hockey Challenge, benefiting the young patients at the Montreal Children’s Hospital (MCH). 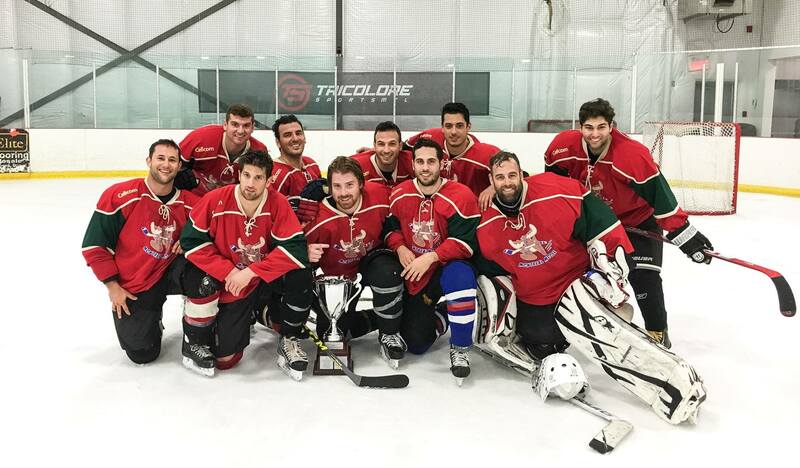 The fourth edition of the friendly, round-robin style tournament took place at the newly expanded Evolution Ice in Dorval. The arena graciously hosted the teams and their fans for a fun-filled day of hockey, family skating and a special visit by the Montreal Children’s Hospital’s mascot, Caramel. The funds raised contribute to the A Vision for the Future campaign, with the goal of purchasing high priority medical equipment for the departments of Ophthalmology, Cardiology, Cranio-Facial Surgery and the NICU at the MCH. Congratulations to the top fundraising team: 2 for Hooking and our winning team: Moose Alumni. We are thankful and proud of each and every team for their commitment to our cause, as well as their sportsmanship and enthusiasm, making the JFK/JMSM Hockey Challenge a success. We applaud the JFK/JMSM Hockey Tournament committee for their dedication and hard work to make such a fun-filled fundraiser possible year after year, as well as the generous support of our event sponsors, partners and volunteers. We look forward to seeing everyone back on the ice for our next JFK Hockey Challenge in Spring 2018.